So what is a business plan? December and January is a great time to critically review, assess and evaluate the last 12 months (both business and personal) – gather your thoughts, review your strategic plan, business plan, budget and forecast , tweak it, reset it and move forward with positive vibes, good energy and determination! 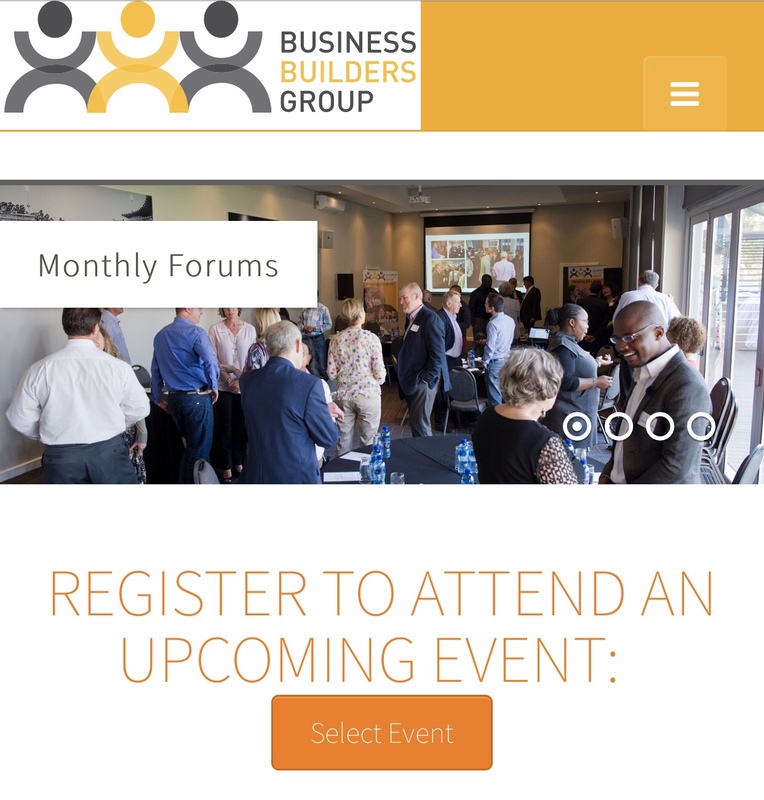 Judith Rose Max helped us set our course for our members and their guests at our bbg eastern suburbs forum last week – and will be doing the same at our bbg cbd forum next week! 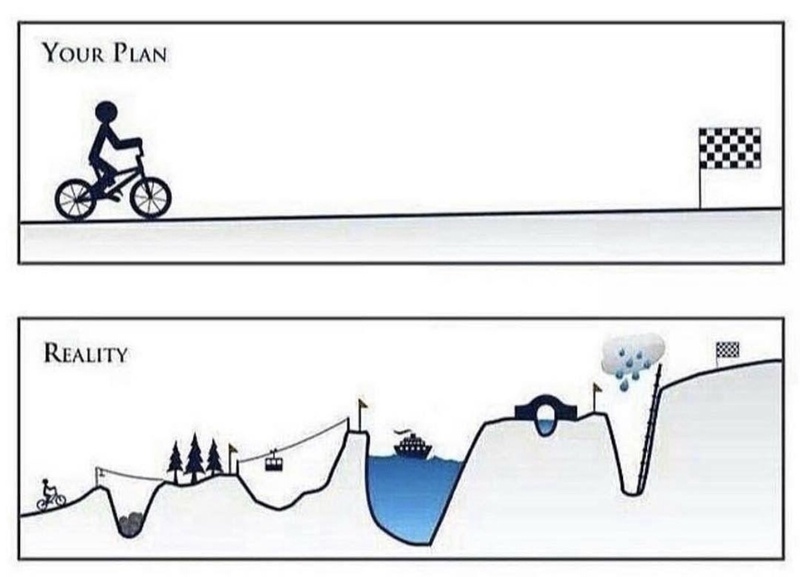 Planning is a key tool to help you improve your performance and have clear goals of what you want to achieve and where you want to go . A strategic plan identifies your clear purpose and mission with set goals aimed at achieving that purpose and mission. It identifies strategies, tasks, systems and procedures designed to meet those goals constantly. The key to a strategic plan is to make it “live”. This is done by allocating the activities and tasks, and holding people accountable to achieve those tasks within set timeframes. So, how does one go about doing a strategic plan? 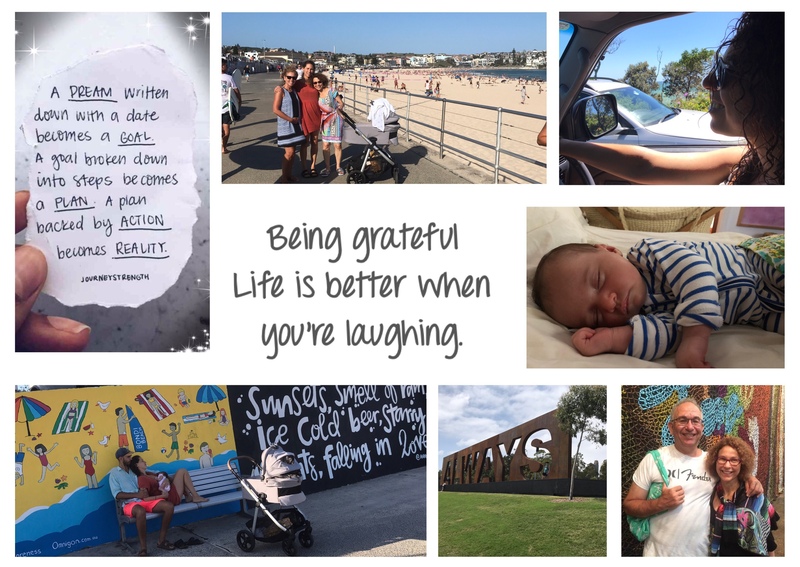 The first thing to do when planning – is to critically review where you are and where you have been, and ideally list all the things that you are grateful for , and all the cool things that have happened to you in the past (12 months, 3 years, 10 years etc)…..
2. Be clear on your purpose, your why – and identify what your “pulse is” what is it that makes your business tick ? Be sure to review this on a regular basis to ensure that it is still relevant and applicable to your business. 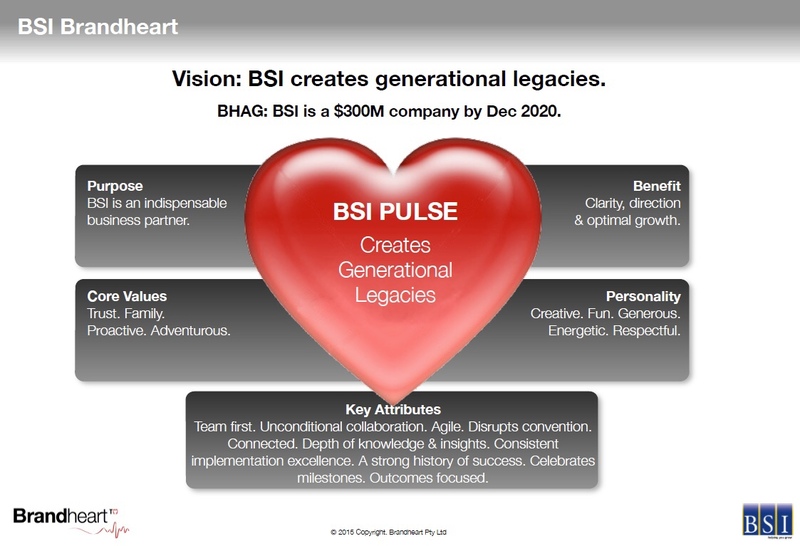 Do your stakeholders know what your pulse is? 3. Identify your rocks! What are your core values? These are the basic traits that you and your team live by and “value” . Ideally you, your team and your clients will interact within the framework of these values . What is it you want to achieve – by when – it’s the BHAG!!! The big hairy audacious goal!!! They say that goals should be SMART – specific, measurable, attainable, realistic and within a set timeframe . Review your mission and identify whether it is still relevant …. does it need to be tweaked? -your short term goals, medium term goals and long term goals – with a view to continue your journey to achieve your mission! 7. Make sure you have adequate resources to achieve these strategies! 9. Ensure each person in your organisation has a kpi sheet that is reviewed regularly! 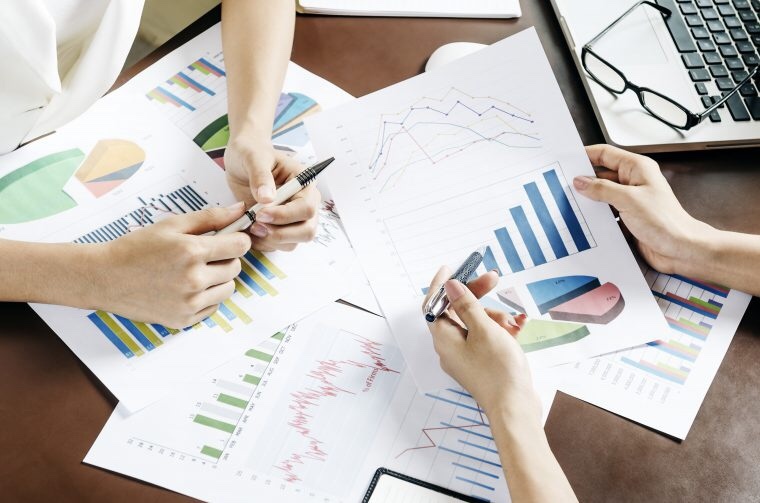 Budgets and forecasts are critical tools that enables you to predict the future financial position of your business. A 12 month forecast is adjusted each month based on what actually happens. Businesses that survive and thrive are the ones who have thoroughly designed their business plan both strategically and financially. And 60 detailed strategies on how to grow your business. The theme of our bbg forums in January is on the planning.